Did you just graduate from the U.S. Naval Academy and you’re hoping to bring your Harley with you to your first assignment? Or did you finally find the perfect van for your family, but you have to get it from the seller in Boston? 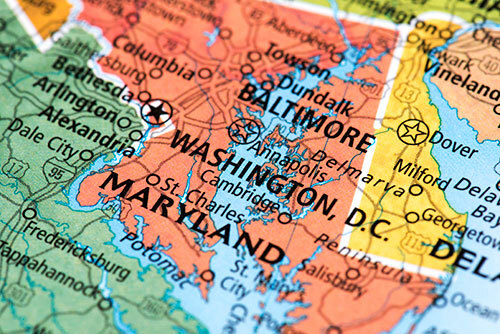 If you need auto shipping in Baltimore, we can help you navigate the process and answer any questions you may have. 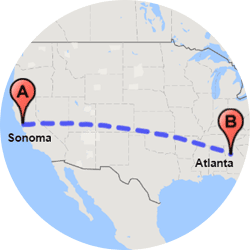 How long does auto transport take from Baltimore? 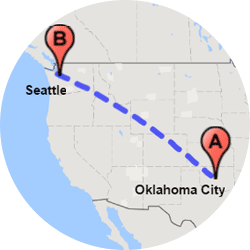 Of course, it takes a lot longer for car shipping from Baltimore to Portland, Oregon than to Portland, Maine ... but there’s more at play than sheer distance when it comes to timing. 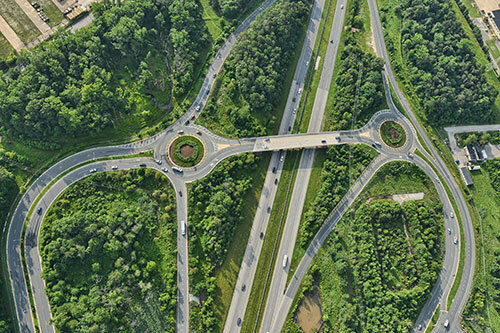 Some car relocation destinations may be farther away than others, but take less time to get to because of major arteries to the area. Some remote towns have few carriers making regular deliveries there, so it takes time. Another consideration is time of year you need to ship a car. Is it winter in the Allegheny Mountains? A car transporter could possibly have delays because of snow or other inclement weather. Do you need it in a hurry? 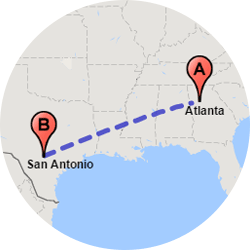 If you use our express auto transport service, we can sometimes pick up as quickly as 24 hours from your call! 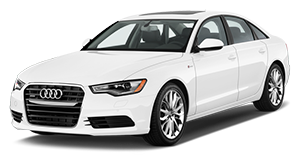 What you get is our guarantee that you’ll have the vehicle picked up or dropped off on whichever date you choose. What happens if something occurs and we don’t follow through? We will not only refund you the difference between the express service and standard shipping, we’ll also give you an additional $100 refund out of our own pocket! For standard transport you can expect pick-up between 2-7 days. For business or pleasure, we know timing is important – and we want you completely satisfied with our car shipping services. We do motorcycle shipping and truck transport in Baltimore. 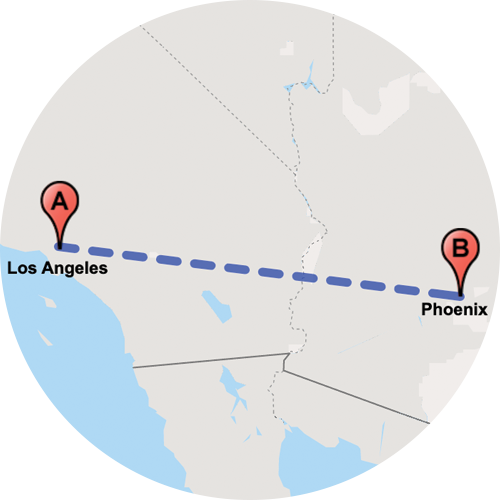 Did you just get assigned to the base in San Diego, so now you have to get yourself, your gear (and your motorcycle, of course) to the West Coast? You can ship a SUV, classic car, or motorcycle from Baltimore through us to wherever you’re relocating. 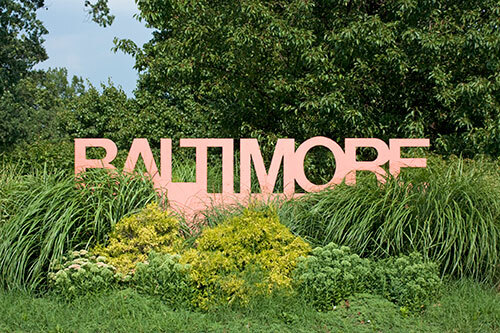 Do you live on one of Baltimore’s Classic Five golf courses? 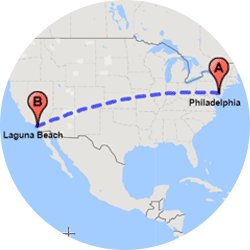 If you’re retiring and moving to a warmer climate and want to bring your favorite ride for the links, we supply golf cart transport from Baltimore. Do you have a seafood export business and you’ve got delivery trucks to move? 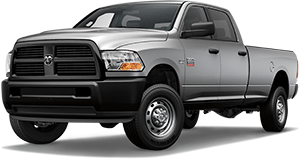 We can ship a truck to Baltimore from an out-of-town dealer, to or from a new location or repair hub, no problem. Easy Car Shipping is more than just a transport company for cars – we also arrange for shipment of many other vehicles in a variety of situations. Does someone in your family need a handicap van? We provide van transport of hundreds of models each year that are equipped with handicap ramps and related features. How much does it cost to ship a car in Baltimore? Your Easy Car Shipping Quick Quote details the costs for you, so there’s no confusion. And certain options can change the bottom line. Does your family want to bring the Suburban with you when you move? Cars, trucks, vans and SUVs with special sizing, such as lift kits, camper shells or extra large roof racks, can be accommodated, but at times there are extra charges. 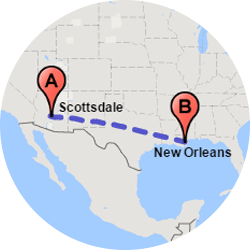 Of course, distance equals time, and time does add to the cost, so where the auto shippers are going is a big determiner of your total. Are you a dealer shipping a new BMW i8? 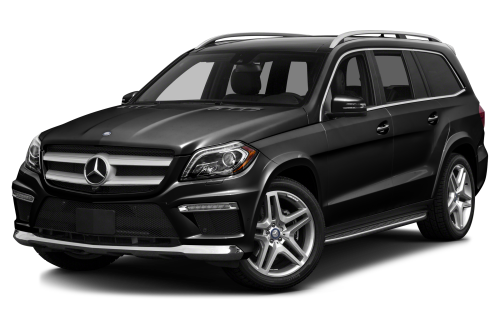 Luxury car transport from Baltimore is easily done, but we recommend enclosed car transport to Baltimore, which costs more. If you’re specific about dates, such as a birthday or anniversary gift that you want to arrive on time, use express auto transport. It costs more, but you get most of those details nailed down. With Easy Car Shipping you get our Quick Quote system, which guarantees you that price for two weeks. The industry average is about 7 days. Are you a classic car dealer? Or even a collector? If you need an auto transporter who handles muscle cars and antiques, you’ll like our classic car shipping services. 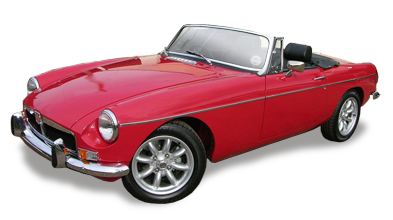 We suggest enclosed car transport for vehicles with emotional value and cash value exceeding about $70,000. Do you deal in the sale Ferraris or Porsches? If you need exotic car transport in Baltimore, the enclosed carriers are, once again, the best option. It’s a first-class method of transport. Open vehicle shipping usually stacks about 7-10 cars on a trailer, while enclosed carriers sometimes transport as few as 1 or 2 at a time. Those getting the TLC of an enclosed trailer are free from rain, dirt and sun exposure. 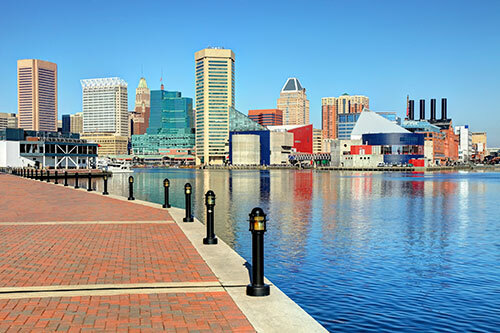 Why choose Easy Car Shipping for vehicle transport in Baltimore? If you graduated from UCLA and got into med school at Johns Hopkins, you’re smart enough to know what competent, professional service and a great value looks like. There’s a reason we’ve got a consistent 4.6 rating out of 5 from our previous car delivery clients. Auto transport companies in Baltimore can, at times, offer you something they can’t deliver (pun intended). So, how do you know with Easy Car Shipping that you’re getting reliable auto transport? That’s where online reviews come in. We’ve maintained a reputation for high performance and great customer service, as you will see. You don’t have to attend a Cars 101 class to get the job done. We’ve lived it for over 30 years! 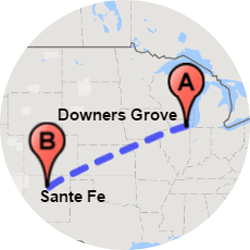 Getting your vehicle from one owner to the other, or from one end of the country to the other, is our business. We know what we’re doing. At Easy Car Shipping, we know you need insurance and we make sure you get what you need. Not all car transport companies in Baltimore are as cautious as we are, but we only contract with drivers who have full coverage. The other thing we know is you don’t want a deductible. Done! Providing adequate insurance protection during the course of the job is a must. There are very few circumstances that can go wrong, but if anything isn’t as planned, we want you to have the relief that it’s handled, with no added hassle to you. You’ll find it in the original quote you receive from us. 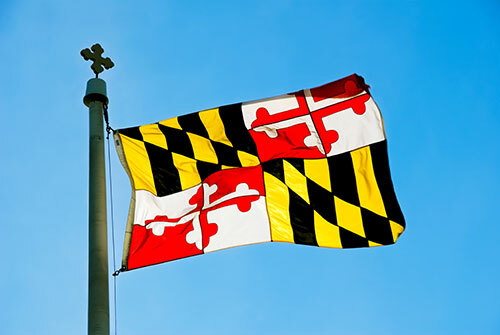 Auto transport in Baltimore isn’t that easy to find, especially when you have the highest standards for car shippers. We’re seasoned professionals who you can entrust your vehicle to. We keep solid communication with you for the duration of the job, so you’re fully informed at all times.